including a number of beautiful illustrations from Anna Walker's new book Peggy. 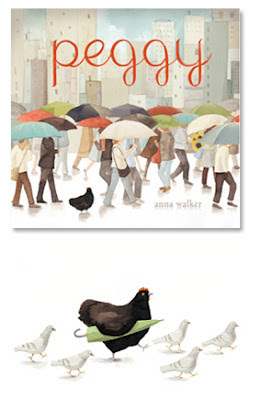 'Peggy and the pigeons' is one of the new prints available from Anna Walker's new picture book Peggy, $90. Published by Scholastic Australia.